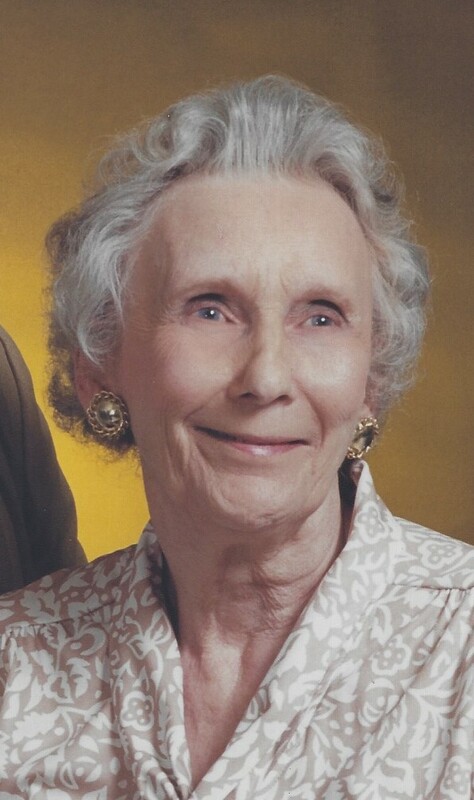 Kay H. Lemke, age 87, of Kenosha passed away on February 2, 2019 at Froedtert South Kenosha Campus. Kay was born on March 28, 1931 in Kenosha to Edward and Ella (Gage) Kanehl. She graduated from Mary D. Bradford High School in 1949. On October 14, 1950 Kay married George Lemke at St. Luke’s Lutheran Church. In 1992, she retired from Hospitality Manor Nursing Home, previous to that employment she worked at Jockey International. In 1992, she and her husband moved to Las Vegas, NV, then back to Kenosha in 2003. Kay enjoyed reading, playing cards and crossword puzzles. She is preceded in death by, her husband, George; two brothers, James and Robert Kanehl; two new born twin sons, Robert and David and an infant grandson, Scott. Kay is survived by three sons, Guy (Cindy), Michael (Teri) and Greg; her daughter, Karen all from Kenosha; five grandchildren and six great grandchildren. Funeral Services for Kay will be held at 11:00 A.M. on Friday, February 8, 2019 at the Kemper Center (6501 -3rd Avenue). A visitation with the family will be held on Friday at Kemper from 10:00 A.M. until the time of service. Private entombment will take place at Sunset Ridge Memorial Park. Gregg ! Our thoughts, and prayers are with you, and the Lemke Family.